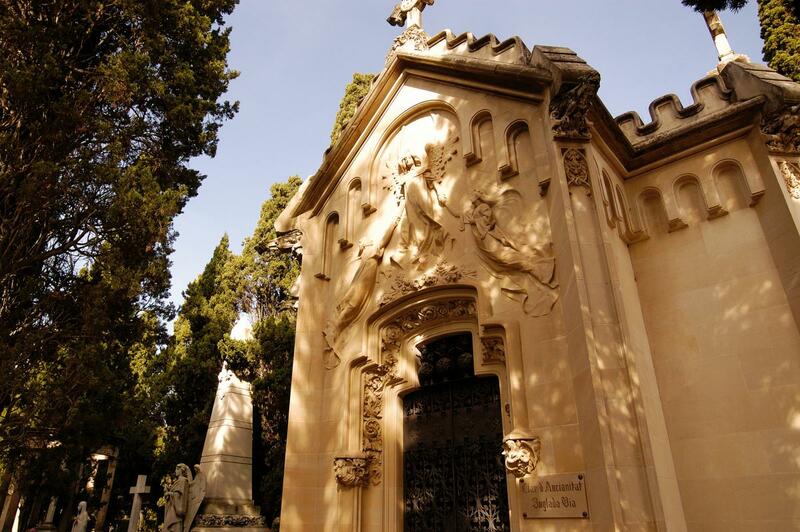 The Cemetery of Vilafranca allows visitors to walk through its quiet walkways while admiring graves and mausoleums, as well as the construction and ornamental features. 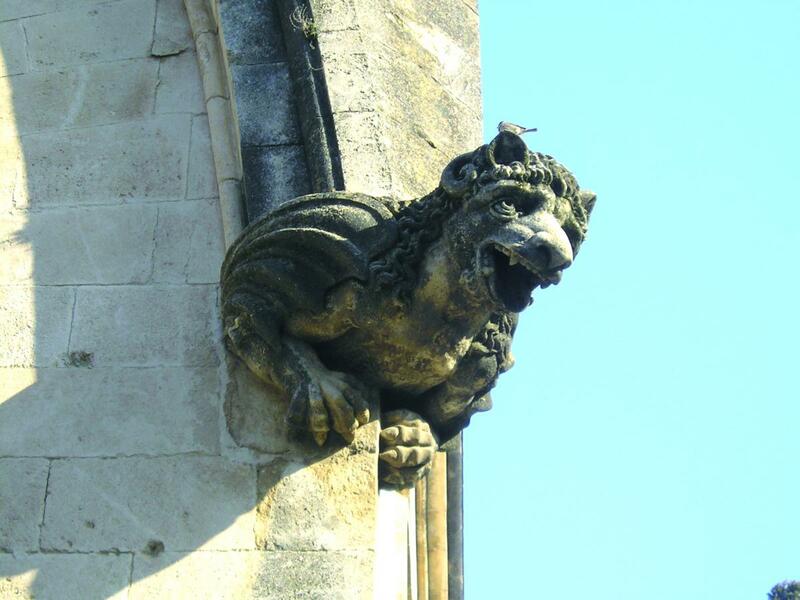 This is a visit that offers a tour through the history of Vilafranca through one of the few collective signs in memory of the dead. 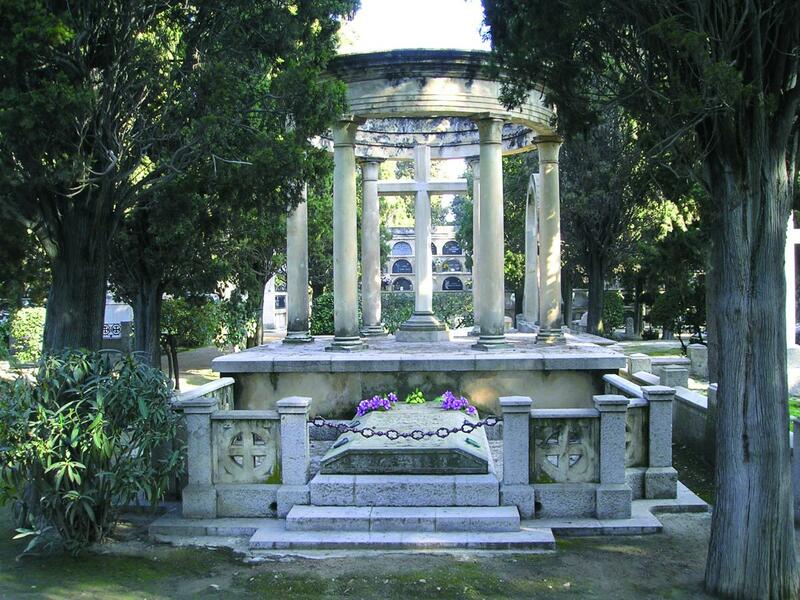 Its construction coincided with the beginnings of the Romantic currents of the 19th century and features work by renowned architects such as Santiago Güell, August Font and Antoni Pons. 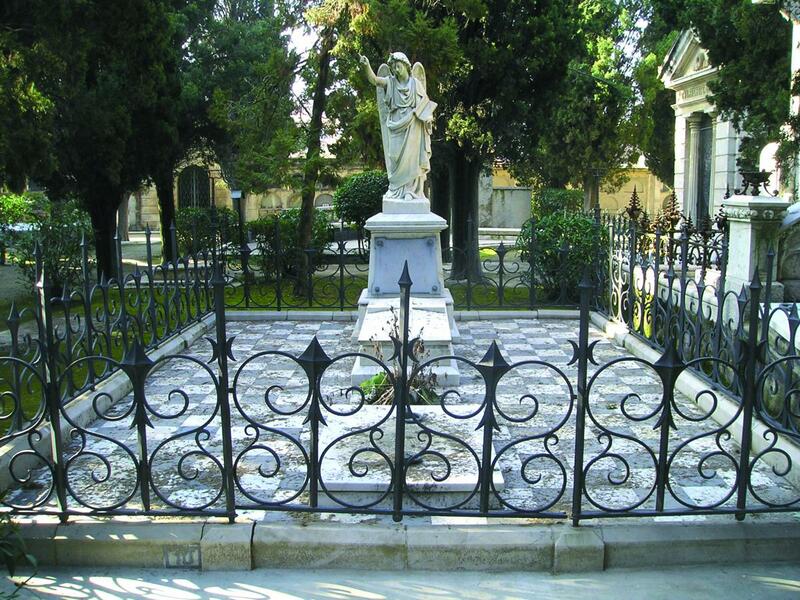 The municipal cemetery of Vilafranca del Penedès forms part of the ASCE, Association of Significant Cemeteries in Europe.